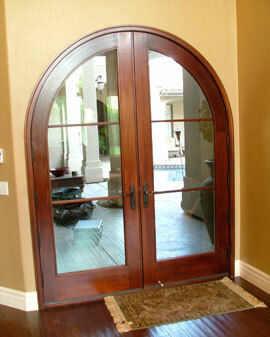 Conn Doors is your experienced source for residential and commercial doors in Visalia and surrounding areas. We not only can supply what you need, but are also capable of installing them around your property. If you need baseboards, crown molding or trim, we have crown molding installers who are happy to come out and install the items around your property. We have an extensive selection of items that are sure to help accentuate your property and create a design that is truly your own. 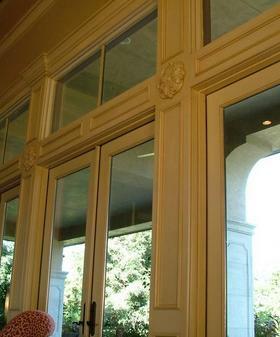 If you are searching for security and screen doors, we have a broad selection of items to accommodate your needs. We can install the doors around your property to help save you the time and hassle. You will be able to sit back, relax and let us handle all of your installation needs for you. Instead of having to take time out of your schedule to install the doors and trim, you will be able to rest assured that we are handling it all for you. 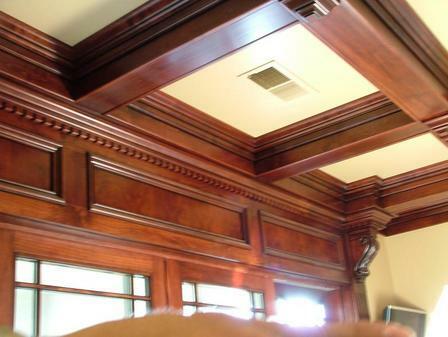 When it comes to finish carpentry in Visalia, we are one of the leaders in the industry. Regardless of whether you are searching for door hardware or wood aluminum clad windows, we have a product that is sure to work perfectly around your property. From something simplistic to something extravagant, you can rest assured that you are going to find it right here in no time. Give us a call to see what we have to offer you on your remodeling project.